It’s late Tuesday night in Europe and you know what that means…it’s time for our weekly showcase of crafters and artisans from countries around the world. This is the European leg on this creative global blog hop – and the fun doesn’t stop here! Don’t miss other stops on the tour in Asia, Australia, and North America. What do we all have in common? We create! Thus the title of this global blog hop…’Creating Success Around the World’. BVC: When did your passion for interior design and home decor begin? Nina: Well, I´m not sure how old I was but I know that I loved to decorate my fiends room when I was a little girl, so I guess it´s a passion that has always been there. 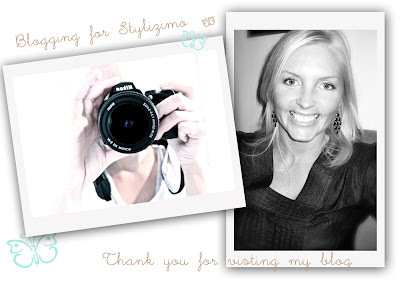 Nina: My day job is administrating my home decoration community Stylizimo.com. It´s getting a makeover at the moment, and the new version is about to get launched. It´s going to be an inspirational website where you can find ideas from real homes. Nina: No, I haven´t. I do buy stuff there though. Guess what? 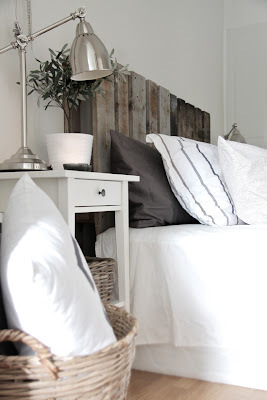 It’s Nina’s pallet headboard you’ve seen on Pinterest! BVC: Norway seems to have very active craft bloggers. Why do you think that is? Nina: I´m not sure, but we do love to spend a lot of our time in our home, and that means that we have more time to do creative things like crafting I guess. 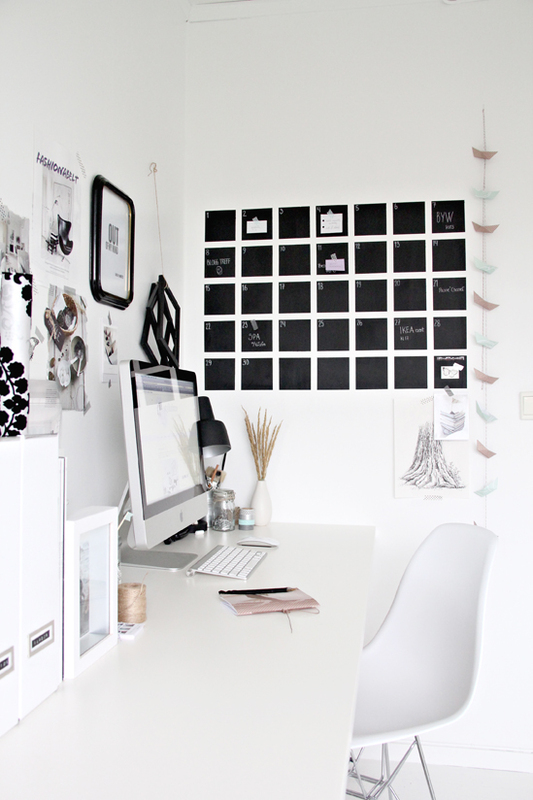 Nina: I love my new home office and my DIY chalkboard calendar. I spend a lot of time in my office, therefore it´s nice to have a room that I enjoy spending time in, and where I can be organized as well. BVC: Can you share 3 other Norwegian DIY or crafting blogs that you think our readers should see? 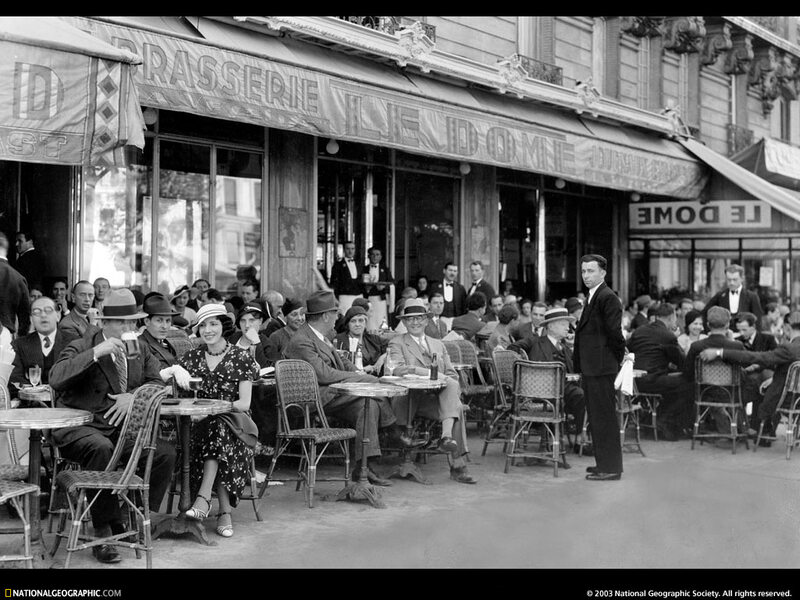 Nina: …relax and spend a lot of time in cosy restaurants and cafès… I would also eat a lot of Crêpes *smile*. A genuine thanks to Nina for sharing a bit of her time with us. 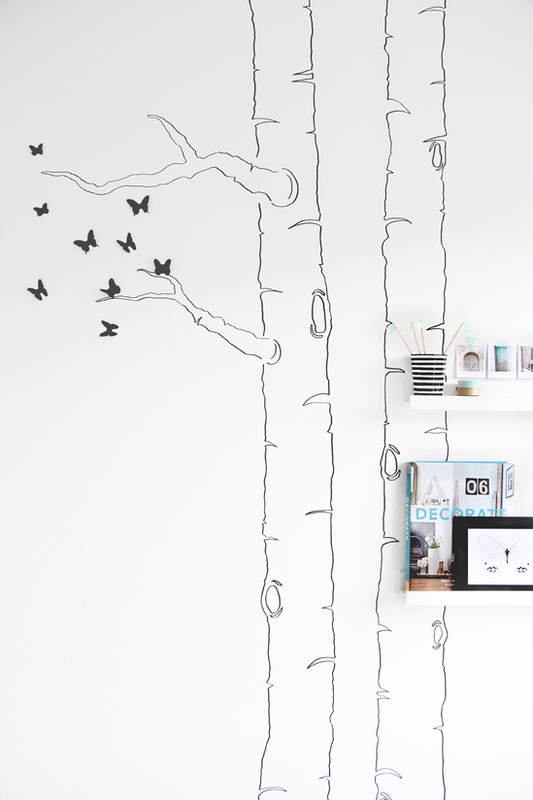 There is a special design aesthetic in Scandinavia, and Nina is among the best. I’m so in love with her unique style that is always on target – and never over the top. Very crisp and elegant style- I loved the lit twigs and the pallet headboard of course! LOVE her decorating style. Very simple, clean, classic. Love, love, love the DIY birdfeeder!! 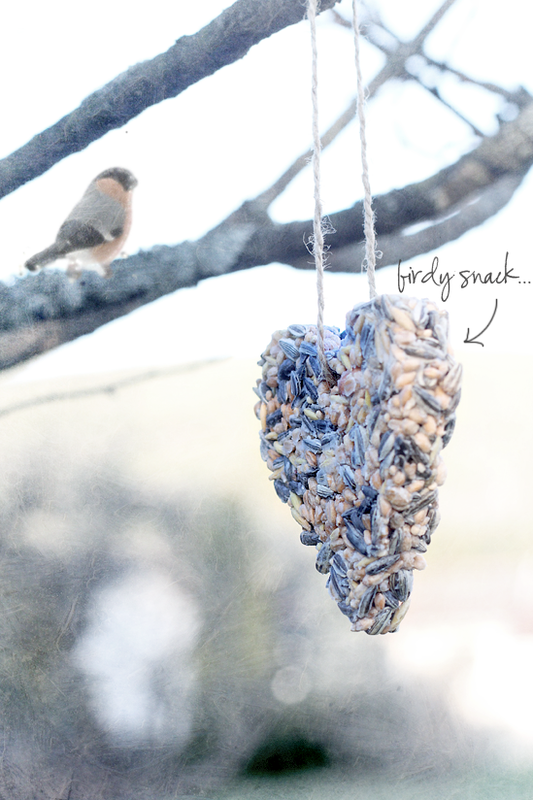 I'm enchanted with her style and in particular, those sweet molded bird seed treats. I absolutely must make some of those for my backyard feathered friends. Thanks for sharing this wonderful interview, Michael! I love her style of design! Very clean and beautiful. Thanks so much for introducing us to Nina! 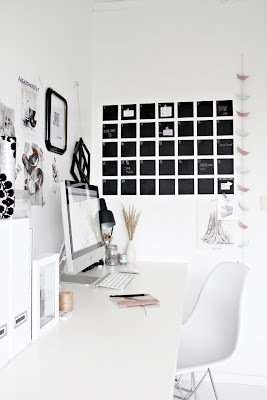 Oh I LOVE that chalkboard calendar idea! 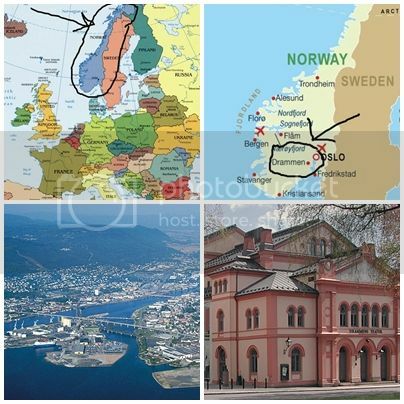 Definitely off to check that one out – and the other blogs in Norway too!